The first event I went to this past year was a speech by Stephen Poloz, the Governor of the Bank of Canada. He was sharing the themes of the economy for this year. There was a lot of discussion around the fall in the price of oil and its impact on the economy. He was also shared with the benefits of a “petrol” dollar for organizations that are exporting. When you have major changes in an economy, you have restructuring in different sectors and companies. Questions are not always what they seem to be. Often a question is a desire for comfort or confirmation. It isn’t always an inquiry into the heart of matter. 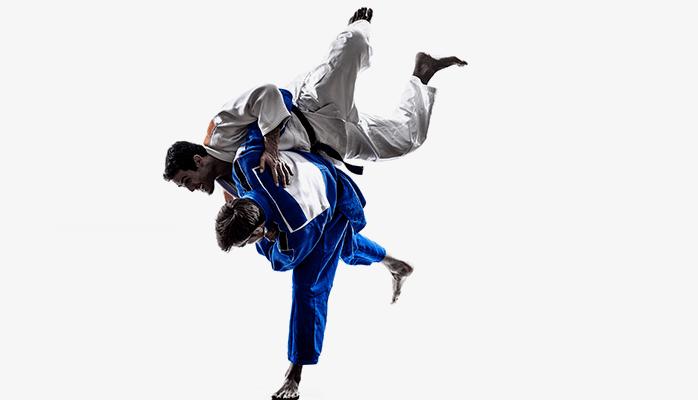 The market is a lot like Judo. When I was a kid, my dad decided that it would be a good idea to take up Judo with him. He thought it would be for self-defence as well as keeping in shape. What I remember was our blue Chevy Nova, the Bee Gees playing on the 8-track and the starchy feeling of the white suit against my body. I also remember the windows fogging up at the school and lots of words that sounded foreign to my ear as they were shouted. This was my introduction to the world of martial arts. I graduated from yellow to orange belt, thinking myself a true white Bruce Lee in the making. Somewhere after getting my orange belt, I lost focus. Going to Judo did two things in my life, and yes, I will connect the dots soon. One, I bonded with my Dad and two, I learned about utilizing the power of an opponent’s force to my advantage. You see, often the myth is that there is a general job market and it depends on how “good” the market is for how “good” the opportunities will be for you. So how is the job market? Judo has a lot to teach you about this. Performing in your job search has everything to do with your talents, passions, value, drive and how you leverage these elements off of the market. CareerJoy helps individuals navigate the job market with less stress and better results. Who is your career & leadership coach? Connect with our team for information about our programs for individuals and employers: 1-877-256-2569 x 4 or brittany.knapp@careerjoy.com.